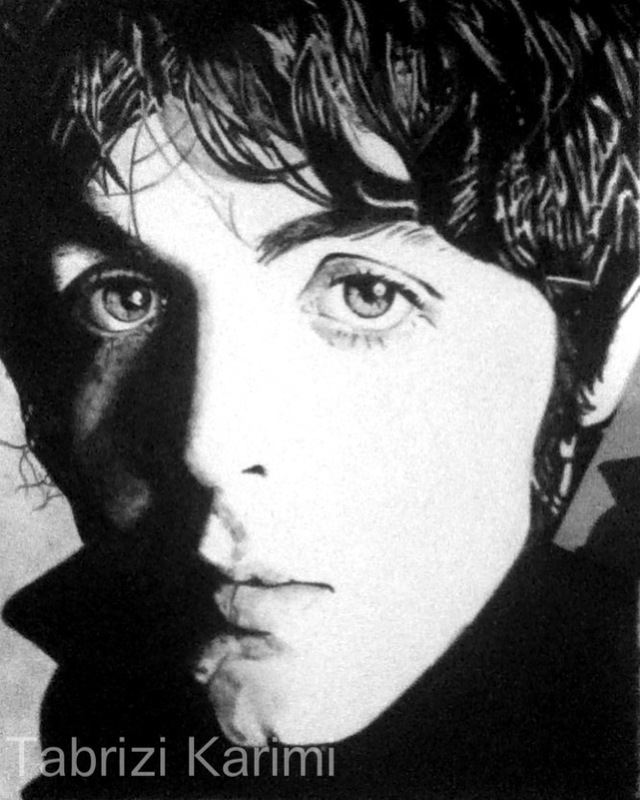 The Beatles Through The Years: Paul McCartney Art by the Karimi Sisters. 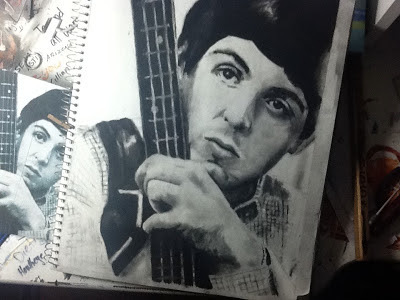 Paul McCartney Art by the Karimi Sisters. Here they are again! The fabulous Karimi Sisters! We shall be featuring more art by these talented girls in future blogs! Let us know what you think!